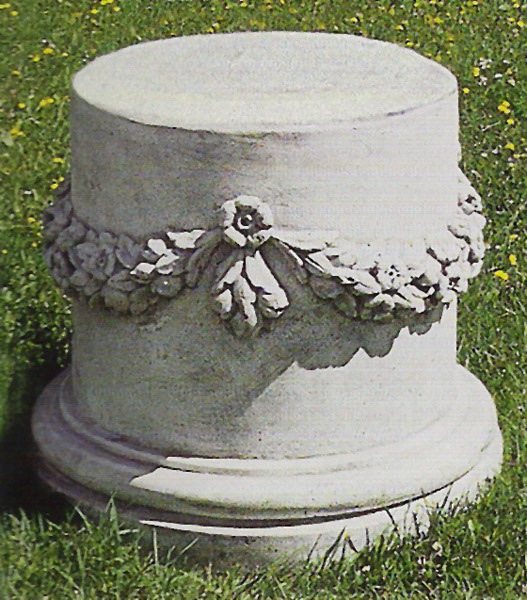 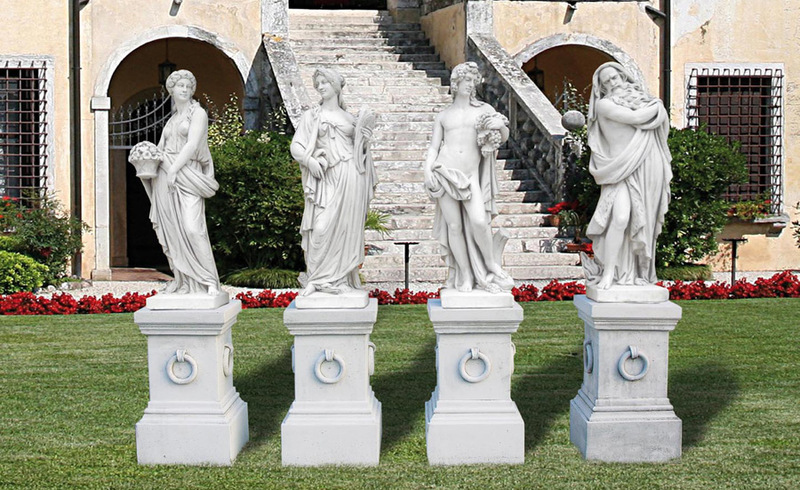 Manufactured in Italy using only the finest Carrara marble and the latest molding techniques. 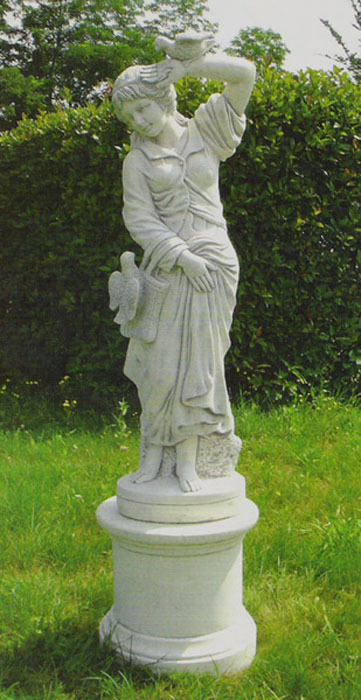 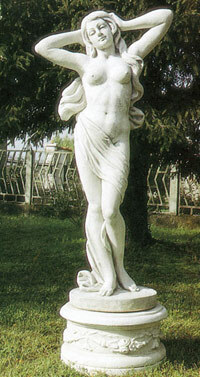 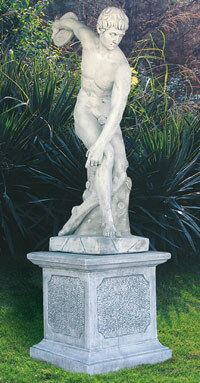 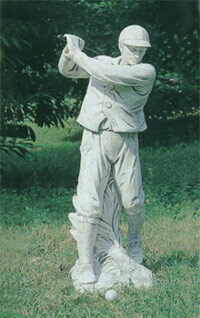 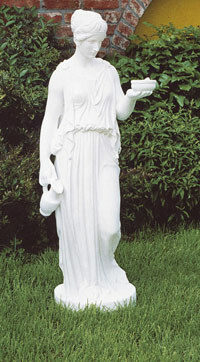 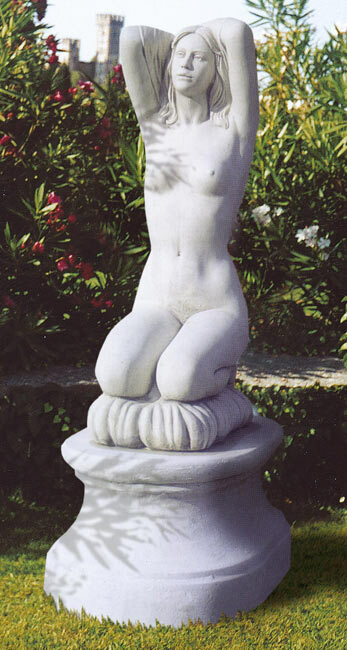 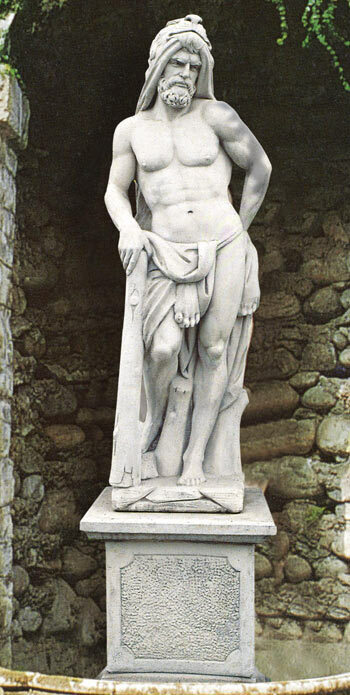 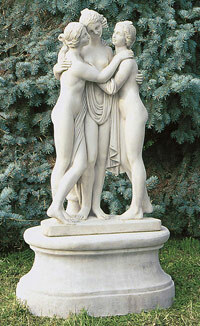 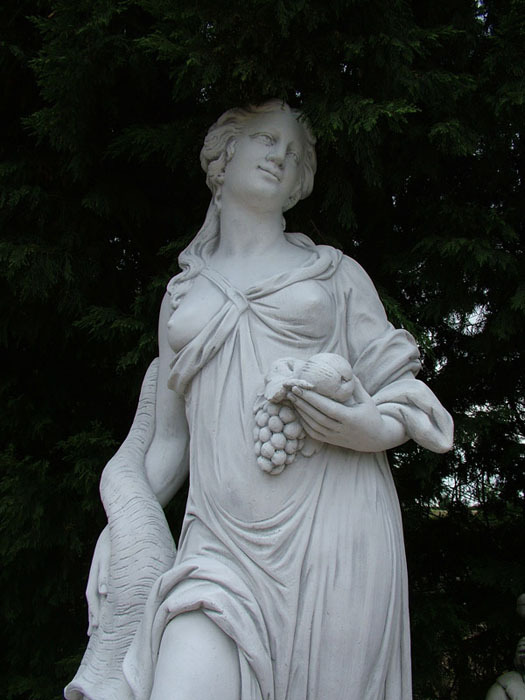 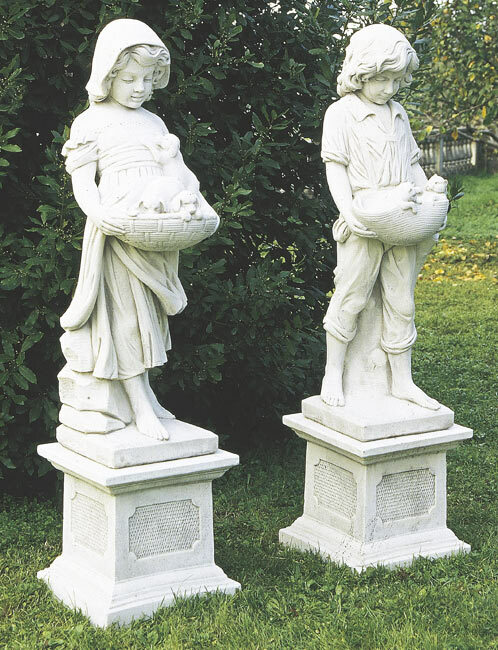 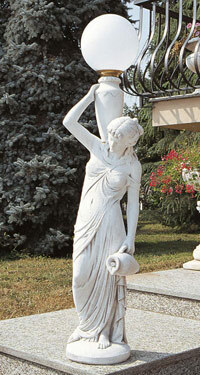 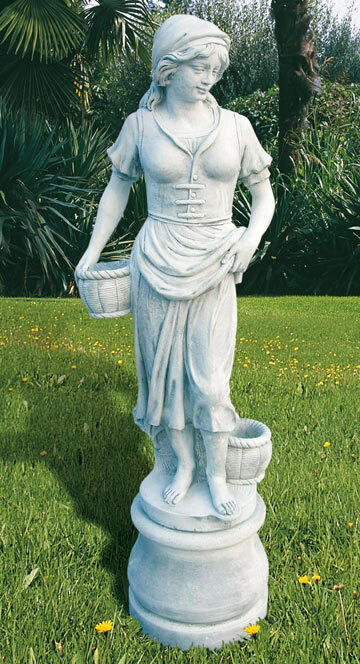 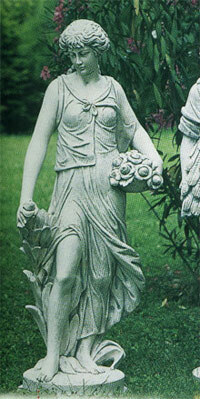 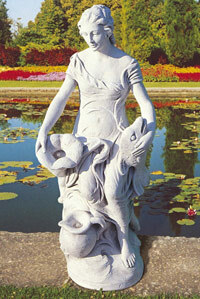 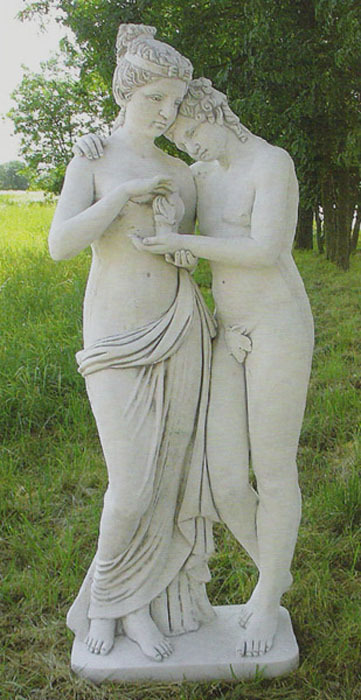 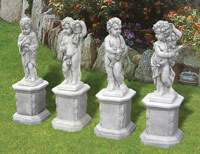 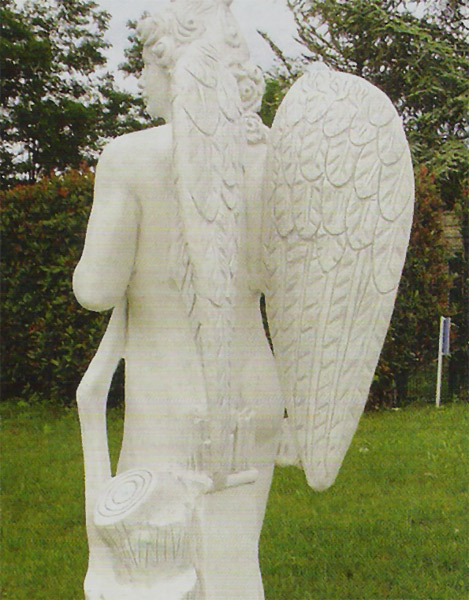 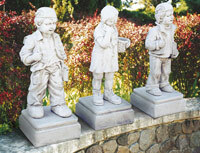 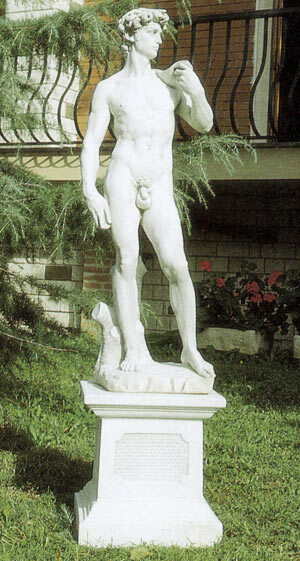 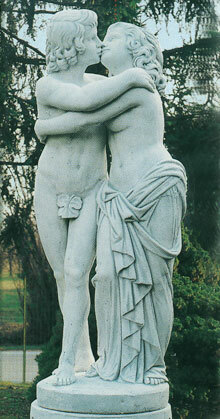 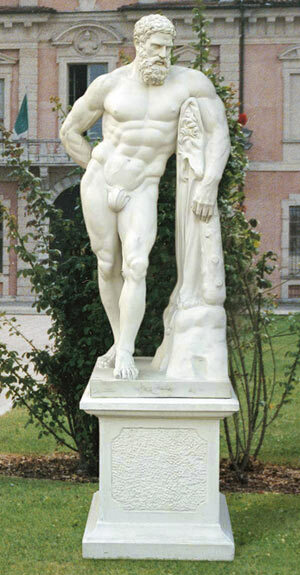 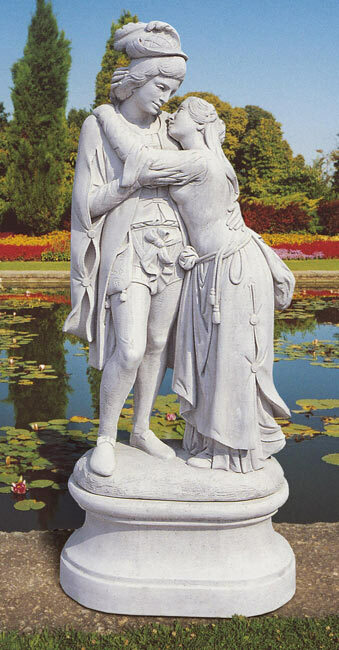 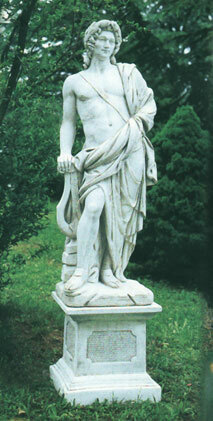 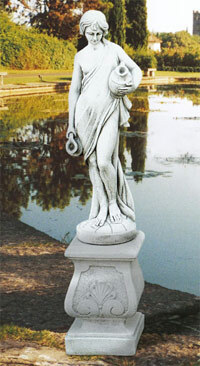 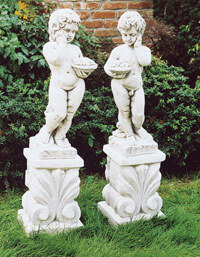 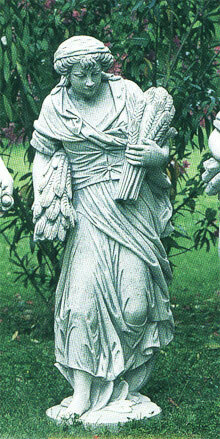 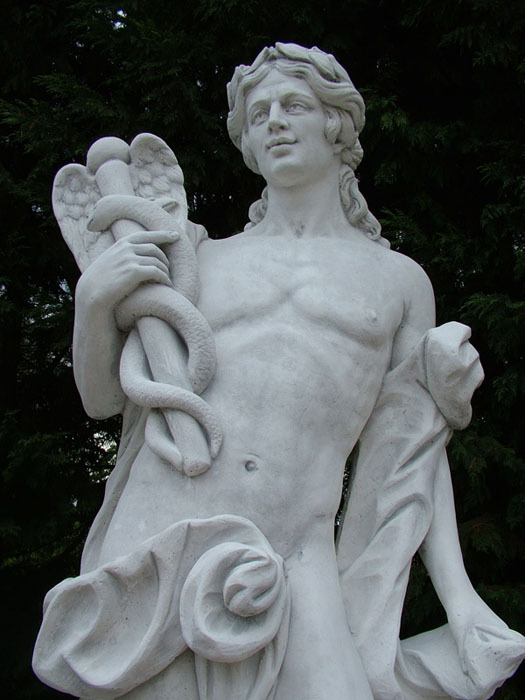 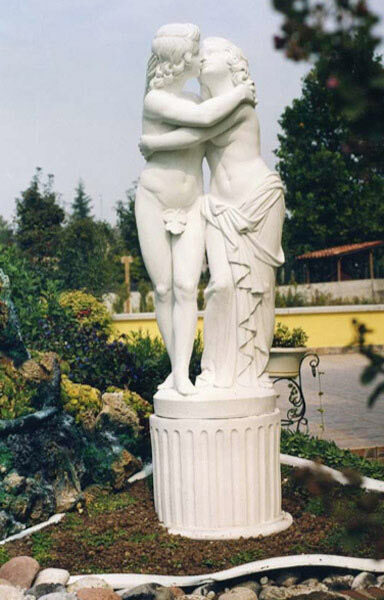 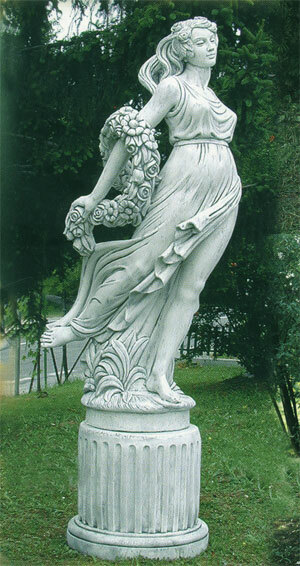 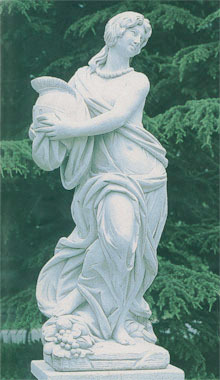 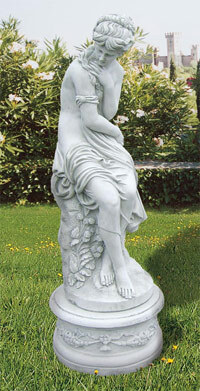 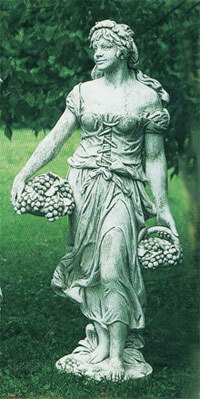 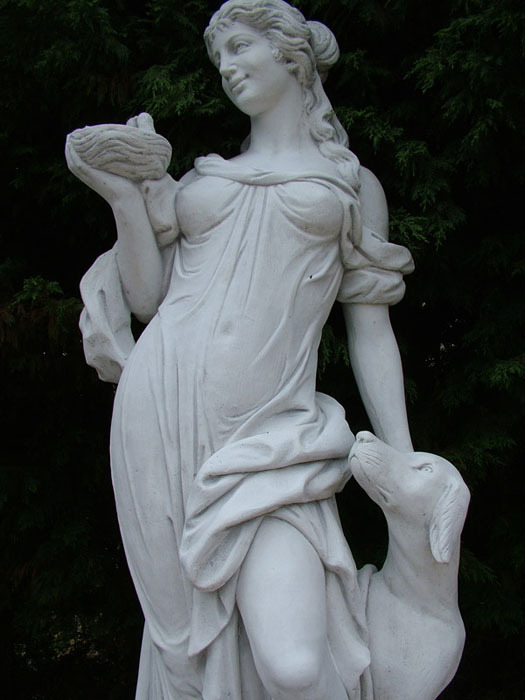 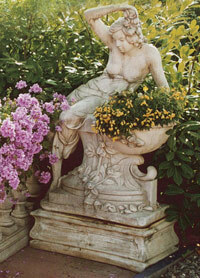 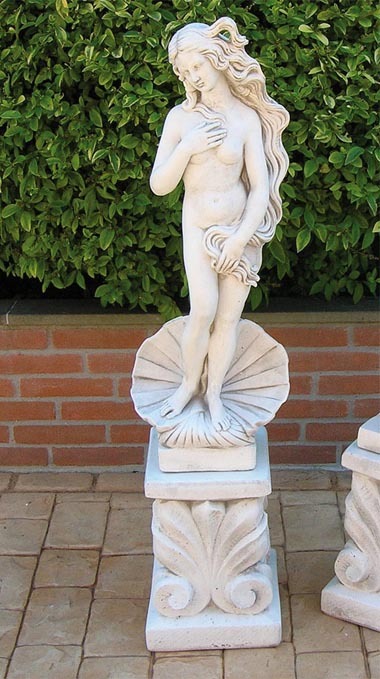 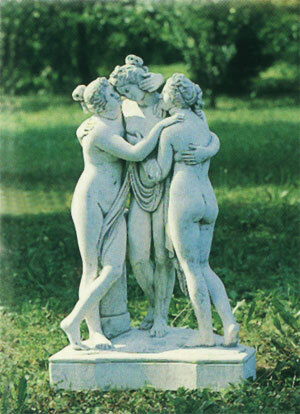 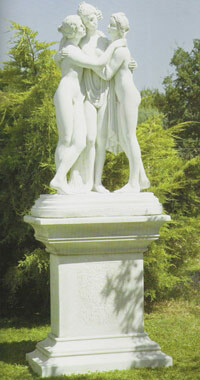 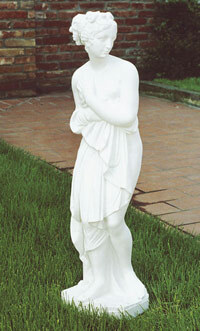 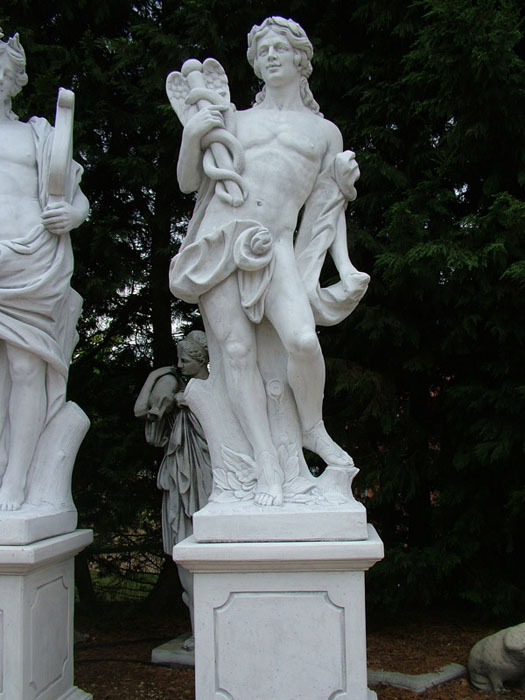 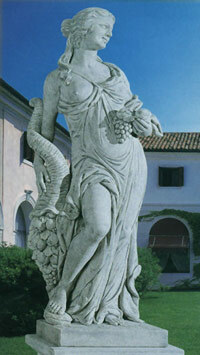 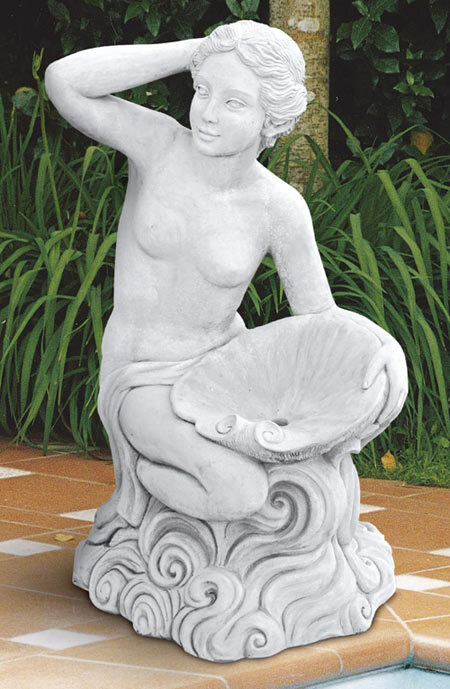 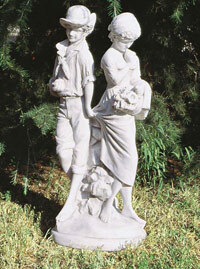 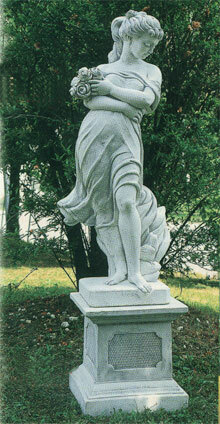 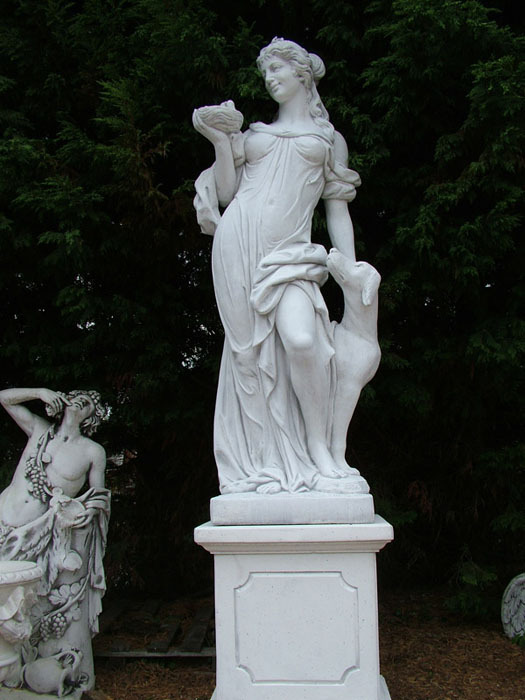 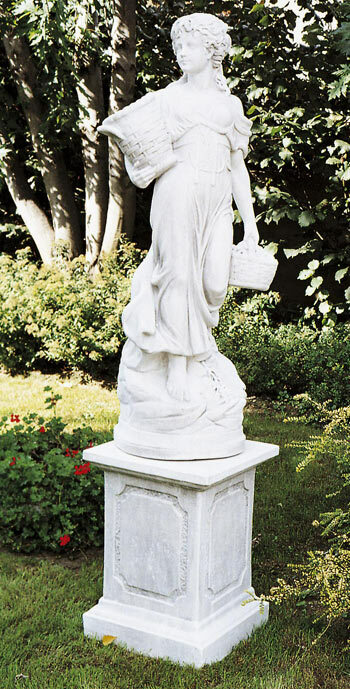 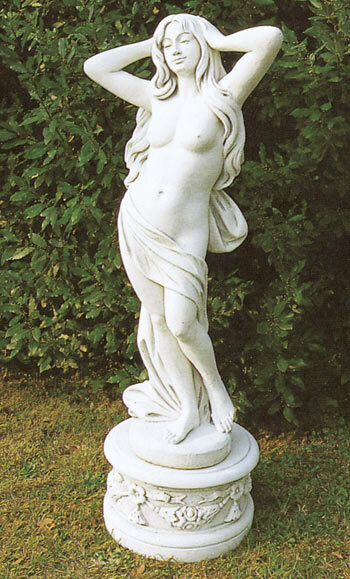 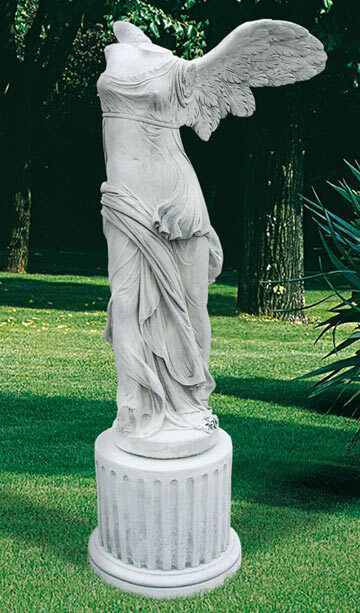 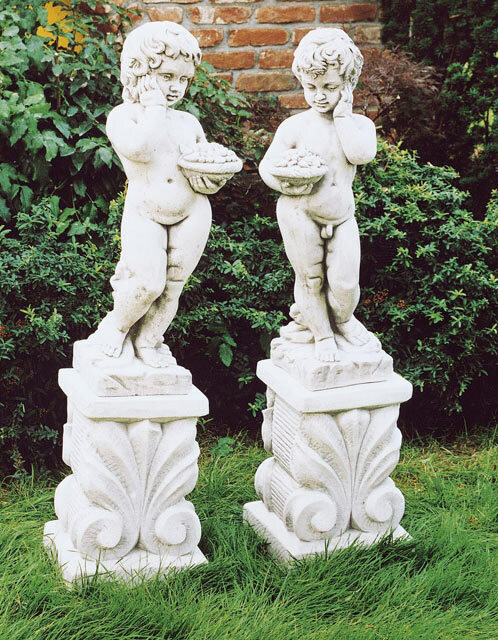 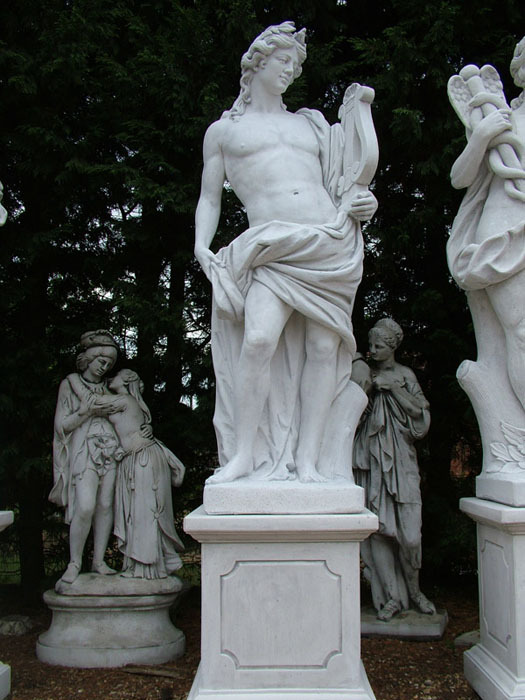 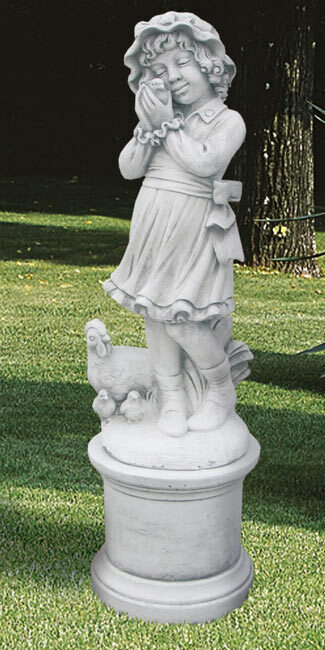 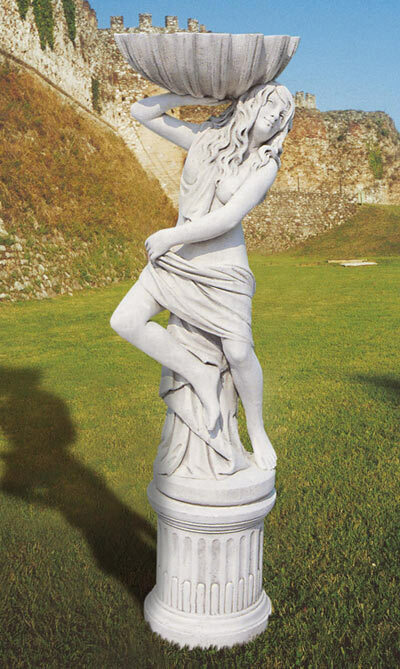 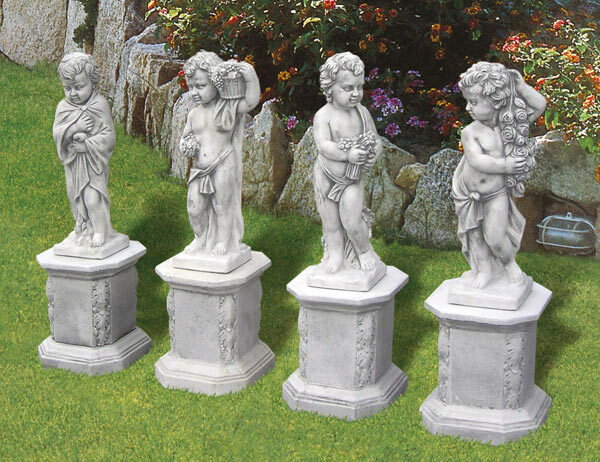 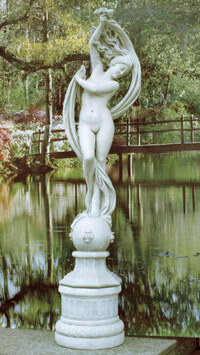 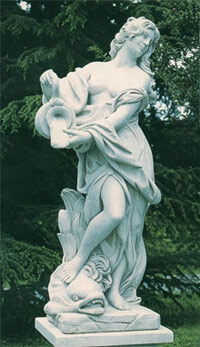 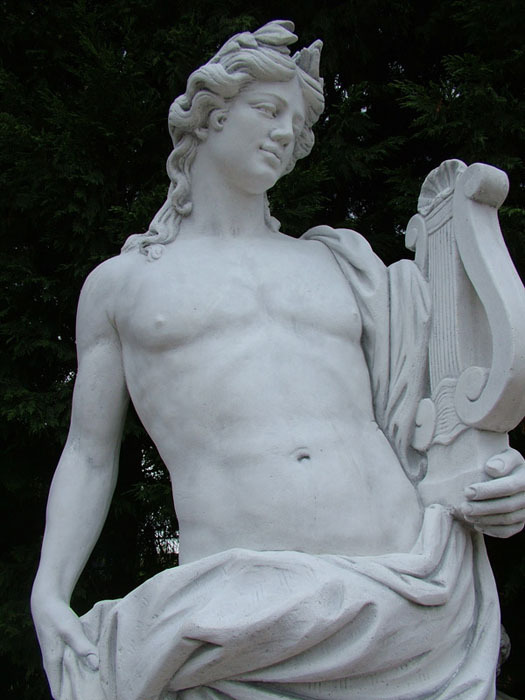 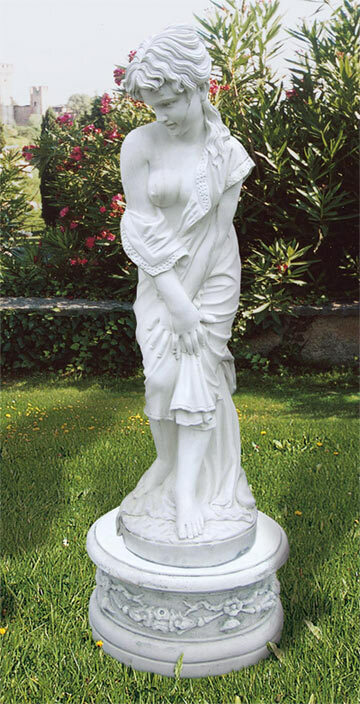 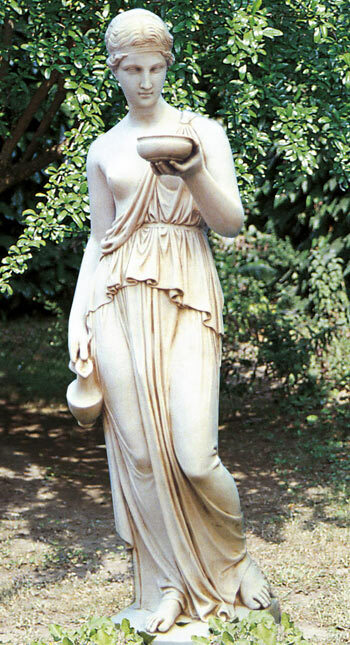 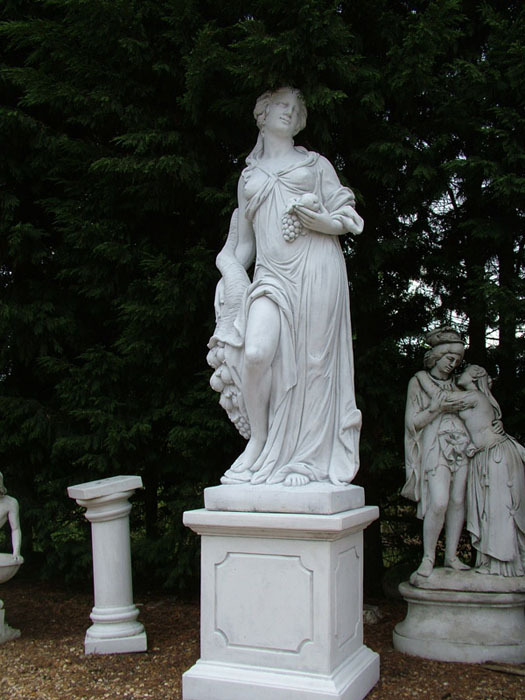 All products are finished by hand to bring you probably the finest reconstituted marble statues available today. Supplied in natural white or Antiqued with a Patinata finish.